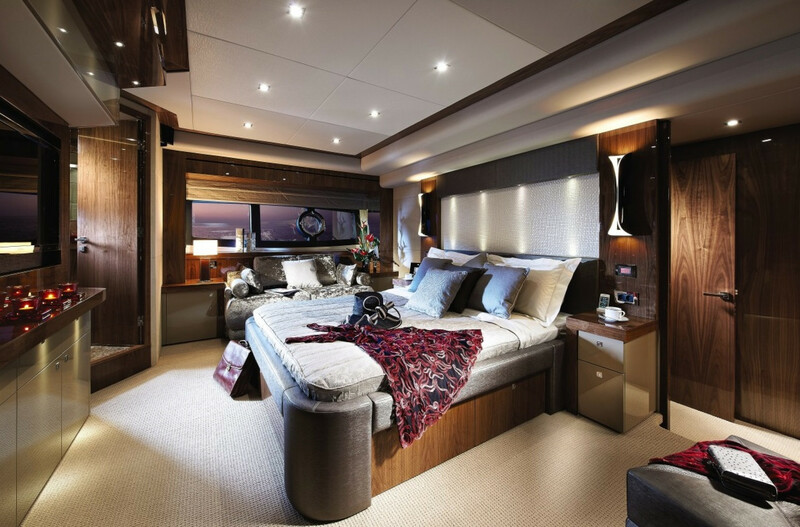 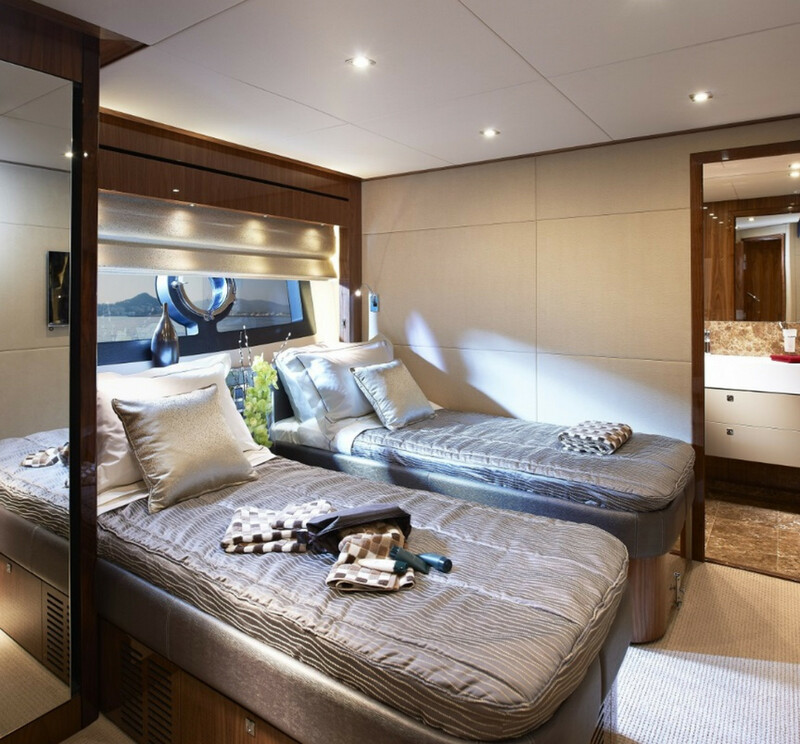 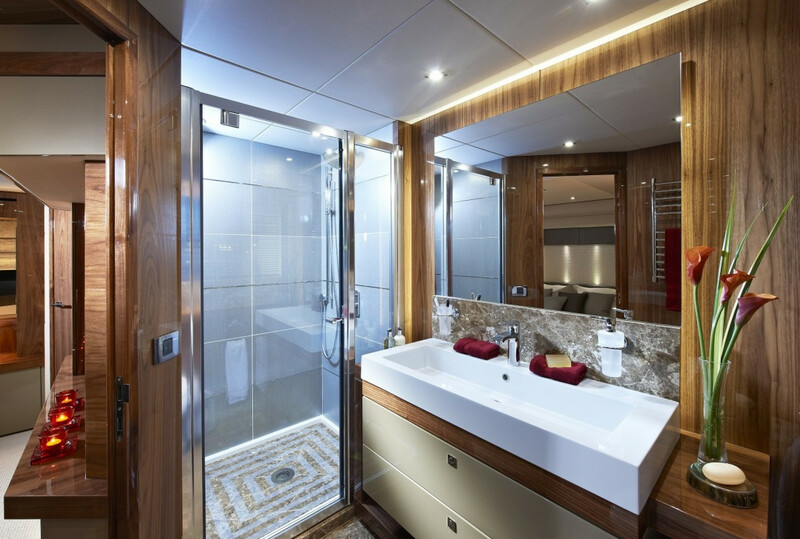 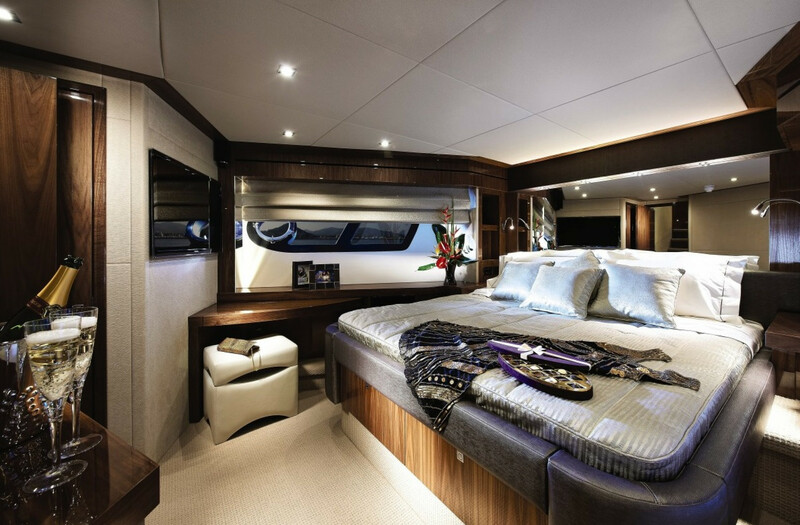 This stunning Sunseeker built in 2013 sleeps up to 8 guests in a master suite, 2 double cabins and 1 twin cabin. 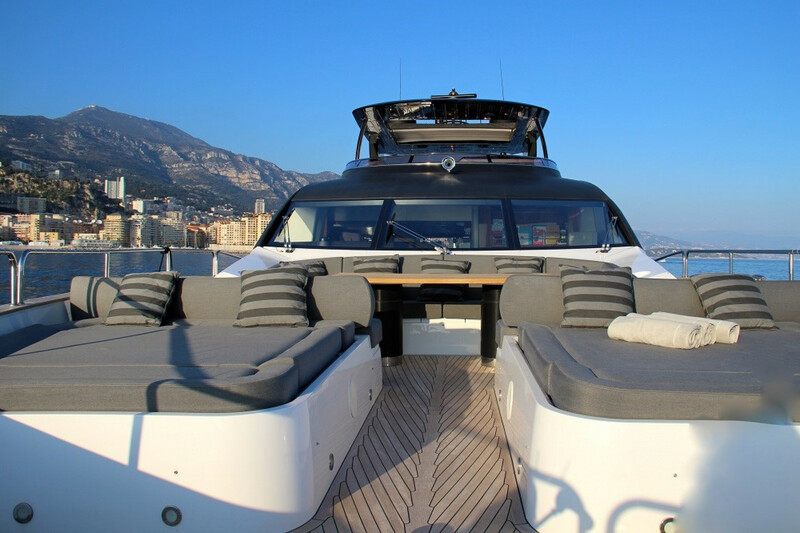 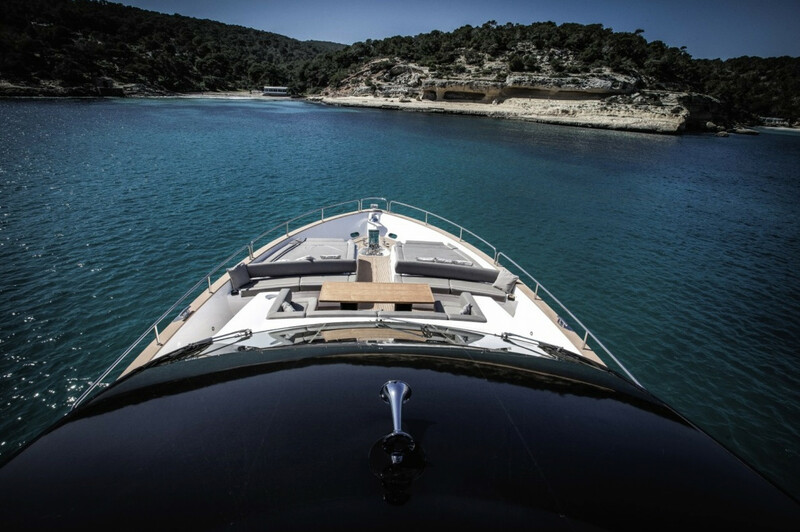 Her 4 crew ensure a relaxed luxury yacht experience. 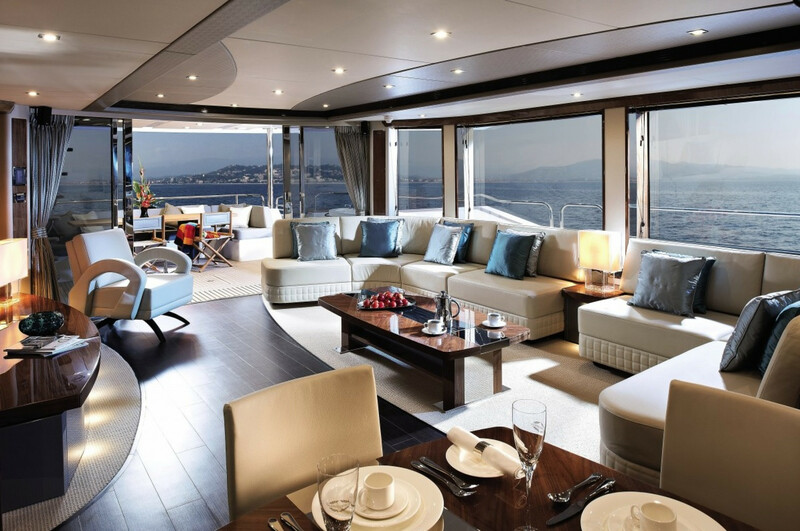 Sporty styling and beautiful furnishings feature throughout her living areas to create an elegant and comfortable atmosphere. 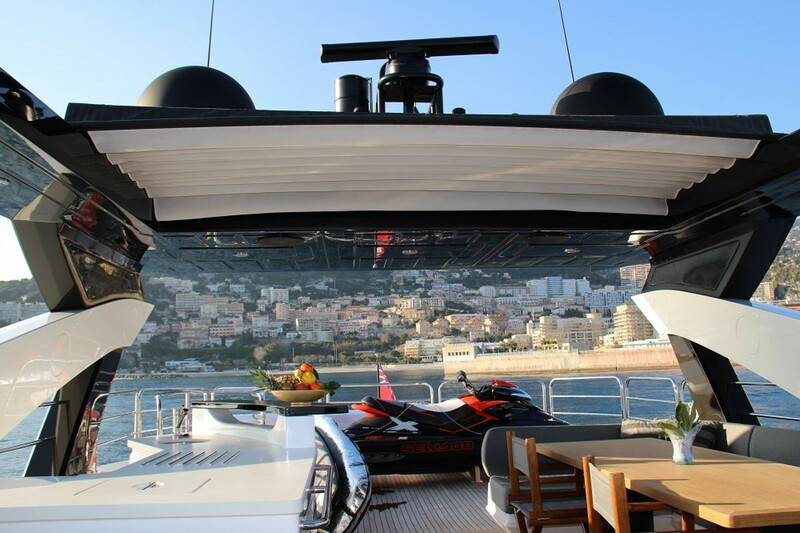 Ichiban's impressive leisure and entertainment facilities make her the ideal charter yacht for entertaining with family and friends. 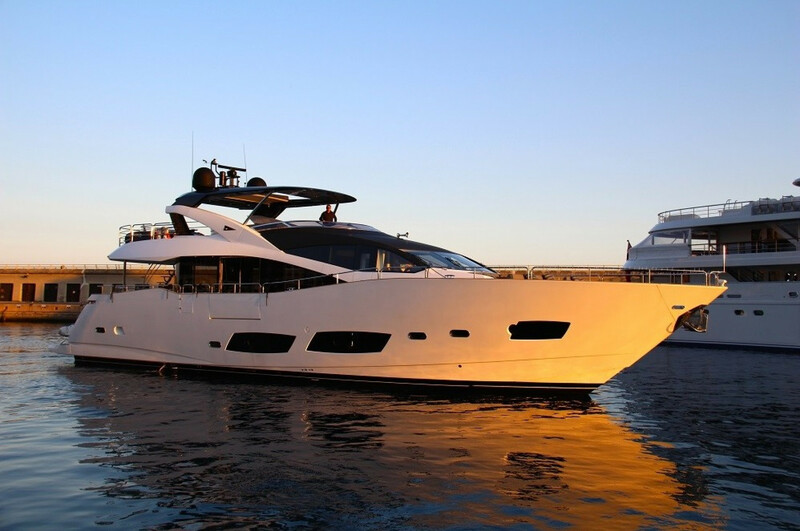 She features an ultra-modern stabilization system and is capable of 29 knots flat out.